The College of Sciences and Mathematics’ Office of Outreach has long hosted regional Science Olympiad competitions for K-12 students. This year, for the first time, the COSAM Office of Outreach will host the middle and high school state competitions. Science Olympiad is a national, academic, competitive science tournament. 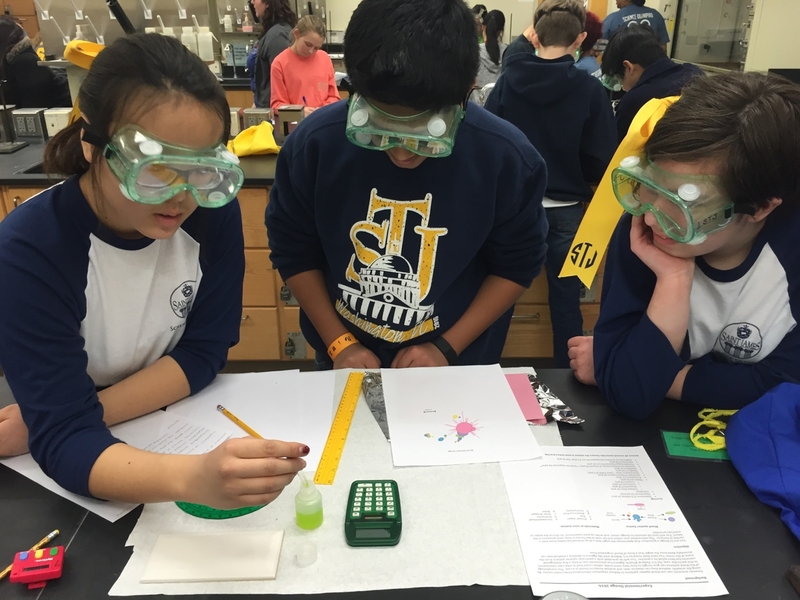 Participating K-12 schools develop Science Olympiad student teams who are coached and mentored as they practice for regional competitions across the country. Elementary teams compete at the regional level only, and COSAM will host a regional elementary school contest this weekend on February 4. The state of Alabama middle and high school regional tournaments take place in various locations throughout the school year. Top-performing middle and high school teams at regional competitions will advance to the state tournament at Auburn University on April 1 and have a chance to be selected to compete at the national level. The coordinators for Science Olympiad are Narendra Govil, professor in the Department of Mathematics and Statistics; Minseo Park, the J. T. Walter Professor in the Department of Physics; David King, professor in the Department of Geosciences; Christine Sundermann, professor in the Department of Biological Sciences; and Tj Nguyen, assistant director of the COSAM Office of Outreach SCORE program. King, who has participated in Science Olympiad for approximately 25 years, enjoys the enthusiasm of the participants, especially during the award ceremony. Sundermann has been involved with Science Olympiad for approximately 12 years. She remarked that almost every faculty member she knows who has volunteered to assist with Science Olympiad enjoys the experience and returns to help, year after year. Sundermann noted the event is also good for Auburn University. For more information on Science Olympiad, including details on how you can get involved, contact Kristen Bond at Kristen.bond@auburn.edu or (334) 844-5769.